Just what you need for a quick hormonal touch-up. 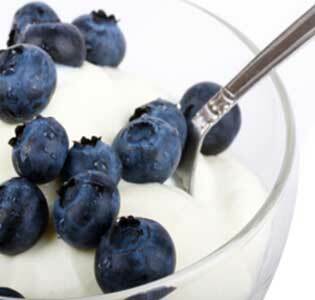 A light and refreshing snack as simple as mixing slivered almonds and blueberries into no-fat Greek yogurt. 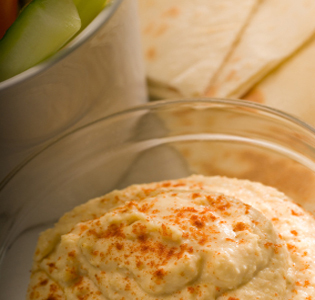 This snack is easy, nutritious, and great for kids. 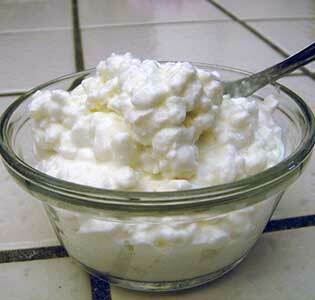 The applesauce gives fiber and vitamins, the cottage cheese gives calcium, riboflavin, and protein. 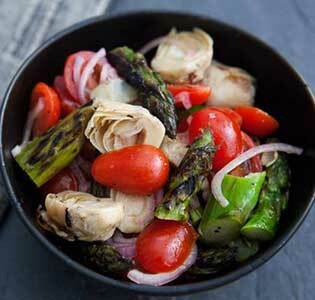 Thick asparagus is easier to roast for this satisfying vegetable salad. 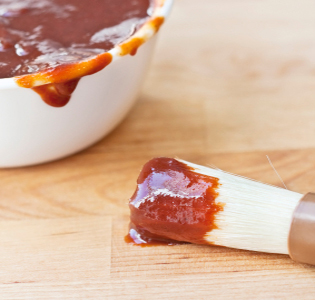 This healthy BBQ sauce is busting out with favors of liquid smoke, chili and apples. 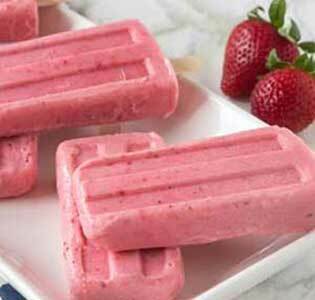 Strawberries and almonds blended with yogurt make for a cool and healthy summertime treat on a hot day. 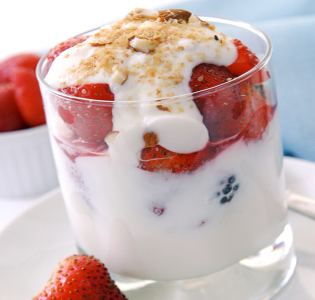 Strawberries and blueberries topped with whipped ricotta cheese, lemon juice, vanilla, and crushed walnuts make for a sweet treat without the calories. 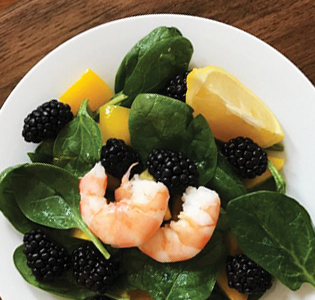 As if blackberries and zesty lemon aren’t enough, add in juicy shrimp for the perfect trifecta of sweet, sour and salty. 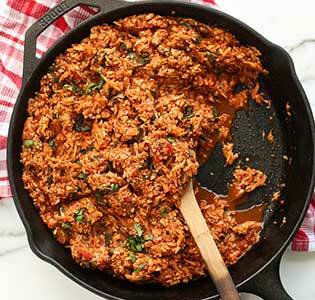 A side of PastaRx makes it a meal! 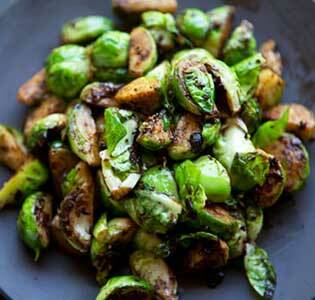 These tiny cabbages compliment the black bean garlic sauce, and the red pepper flakes give the dish an extra kick. 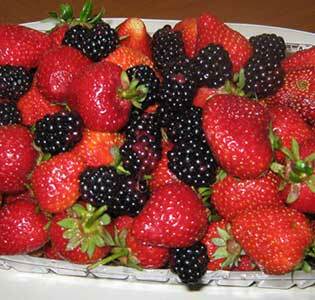 The cacao powder mixed into the yogurt make this strawberry and almond blend taste like a chocolate sundae. Cauliflower replaces rice in a Cajun dish which gets its color from Chili powder and cumin spices, mixed with green and red bell pepper, onions and celery. 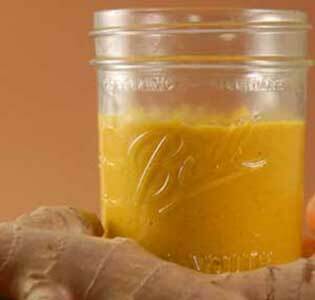 This colorfully orange dressing gets its flavor from pureed carrot, fresh ginger and Agave nectar. 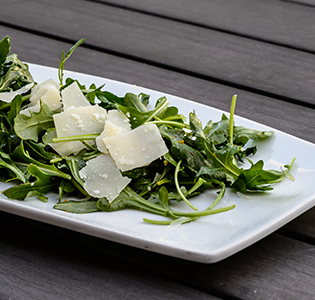 Toss it on a simple salad for a hint of Japanese flavor. 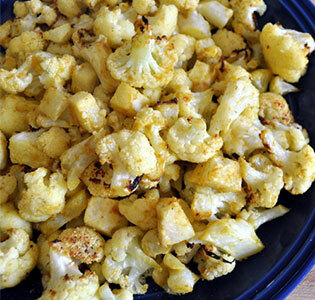 These roasted cauliflower florets are roasted in extra virgin olive oil and sprinkled with salt, and looking and tasting even better than popcorn. 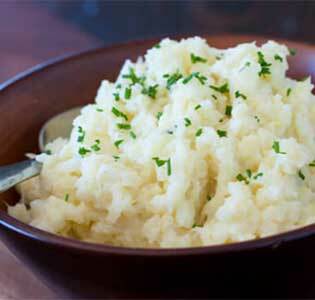 Looks like mashed potatoes and absorbs your meal’s sauces like mashed potatoes, but this mash-up uses cauliflower instead, which is tastier and healthier. 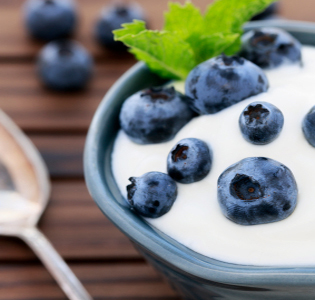 Great for a fun healthy snack that will fill you up. 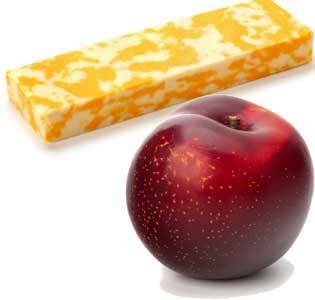 This perfect pairing bursts of favor and couldn’t be simpler: a stick of Colby Jack cheese, coupled with a plum. 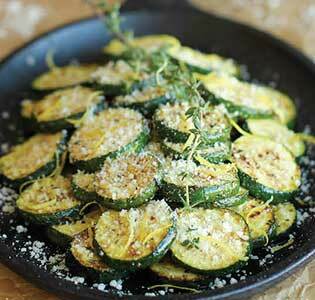 Great side for a dinner, better than potatoes au gratin.